At present, there is no certain age group that is suffering from hair loss. Due to lifestyle change and poor diet almost every age group is affected by hair loss or baldness. People approach manifold treatment solutions recommended by the doctor. It is quite difficult to decide between the surgical and non-surgical hair implantation procedures. Although both are having their own pros and cons. But the foremost objective is to obtain desired and long lasting results. In this article, we will understand advantages of hair transplant. 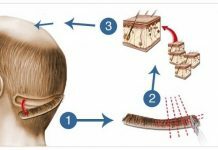 FUT (follicular unit transplant)– in this procedure hair from the back side of the scalp is extricated in the form of a single strip. 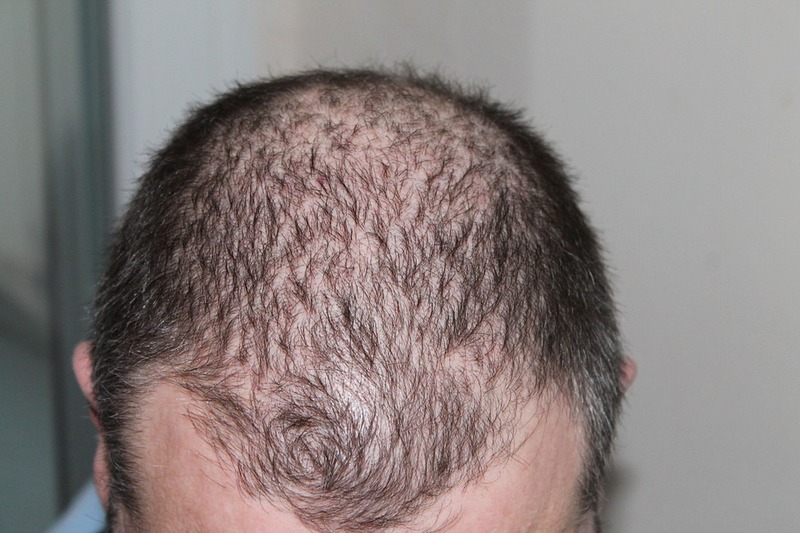 This FUT technique gives the hair transplant look more natural, not only at the individual follicular unit level but also overall graft distribution level. FUE (follicular unit extraction)– this procedure is also known as follicular transfer. Under this technique, individual follicular units will be extricated from the patient’s donor area. In this procedure strip is extracted from the scalp and this is the reason why people prefer this technique. So the answer is big yes! 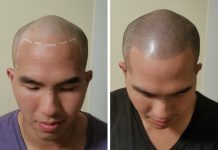 Hair transplant is a permanent solution if it is done on healthy scalp. In addition, person should not be suffering any sort of medical disorder that causes hair loss or baldness. DHT (Dihydrotestosterone) is the hormone which is responsible of hair loss. It plays crucial role in male pattern baldness. Natural hair without scar line. It is affordable and cost effective treatment. Person can pursue their normal and active lives quickly. Desired results can be obtained which will stay forever. The hair implanted will continue with its growth. Keep this in mind that in order to attain better results one should follow all the instructions given by the surgeon. 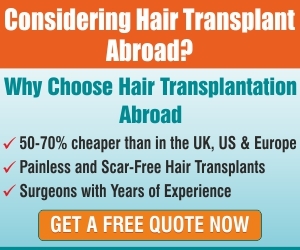 In such procedures people need to keep extra care of their transplanted area or scalp. Even after the surgery patient should keep in touch with surgeon for few months. After all only surgeon can only help you to get the desired results. Next articleIs FUE Hair Transplant a preferred method?